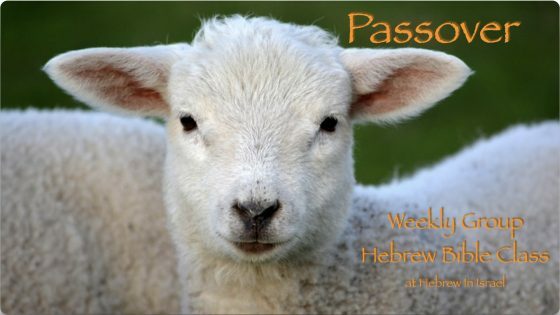 Are we to practice Passover exactly like the Exodus? Who does the father’s household include? When is “Between The Evenings”? Is the Pesach an actual sacrifice? What does the term Pesach (Passover) actually mean? What Counts as a Bitter Herb? These teachings and recordings are made available free of charge. If they have blessed you and you would like to support the research, time, and education that goes into producing them, you may do so HERE. Thank you!